Hospitality Travel Business Archives | Yenom Marketing Inc.
Plan, Start, Operate and Manage Your Own Motel. The Business Plan for Your Campground Operation! Create the documents and spreadsheets you need to manage your campground operation. Start Your Own Hotel Business! Plan, Start, Operate and Manage Your Own Hotel Business Operation. 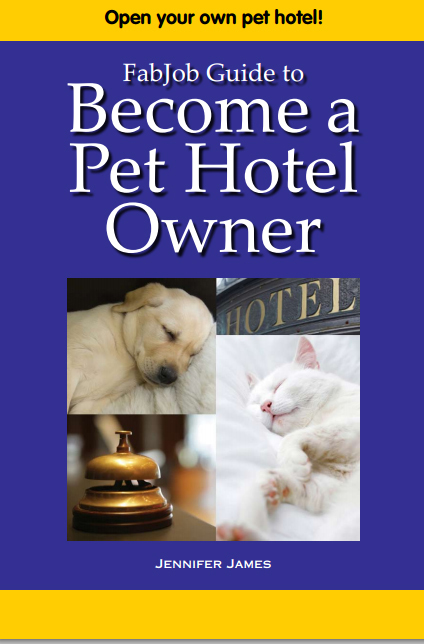 Become a Pet Hotel Owner! Start Your Own Pet Boarding Business or Service. The Business Plan for Your Travel Agency.